VRS EVOLUTION II THE ONLY VEHICLE OF ITS KIND TO BE AWARDED EUROPEAN COMMUNITY WHOLE VEHICLE TYPE APPROVAL, ANOTHER FIRST FOR J & J CONVERSIONS. 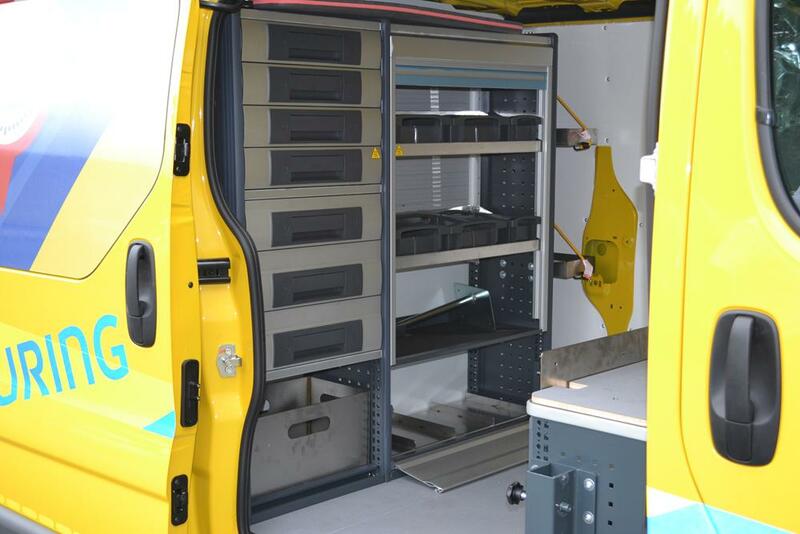 State of the art engineering with fully automated operation, providing a true multi-purpose repair and recovery vehicle. 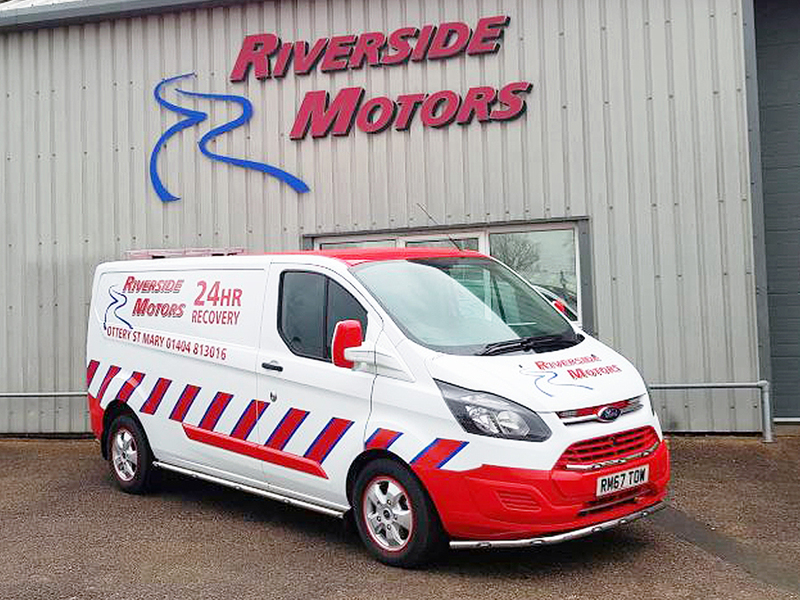 Deployed and ready to load in seconds allowing the safe and speedy recovery of everything from panel vans to mopeds. EC Whole Vehicle Type Approval (ECWVTA) providing complete peace of mind for operators and customers alike. Increases customer satisfaction by providing instant recovery where a roadside repair is not possible - no need for a second resource. Technician has full control over recovery of the casualty vehicle. M1 approved aluminium flooring system with 6x integrated rails to central section of vehicle to allow seats to slide forward when not in use. 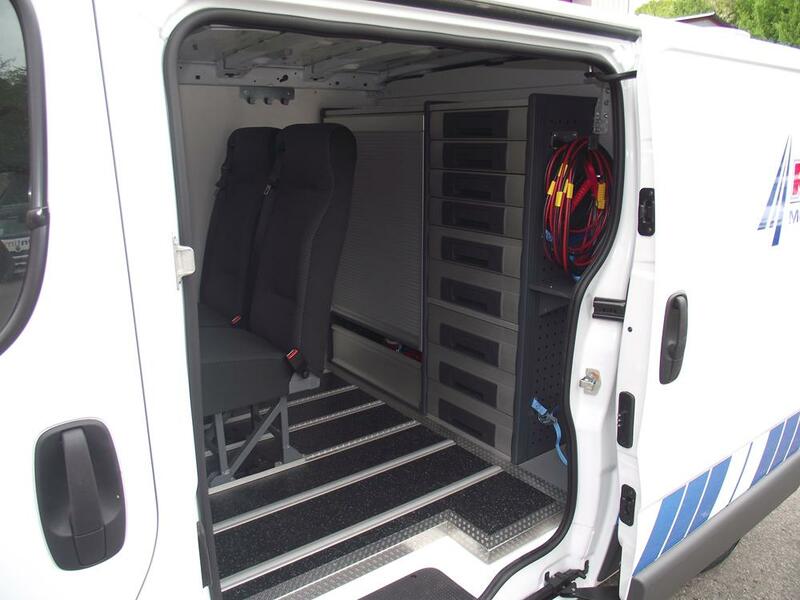 2x M1 approved high back seats in black/grey fabric with lap and diagonal belts fitted with quick release sliding mechanism.